NetEnt is taking you back to school in their 2018 video slot game. But, this is not a regular school. Oh, no it's not. 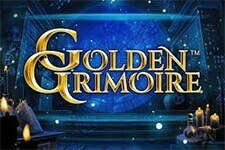 Welcome to an ancient and mysterious school of magic, filled with secrets and powerful spells. See if you have what it takes to join Efora the Witch and Earthan the Wizard in their quest for magic treasures and become the top student of the Academy. The NetEnt's release is a 5-reel 3-row video slot with a total of 20 fixed paylines, offering an interesting theme with a lot of chances to grab huge wins. 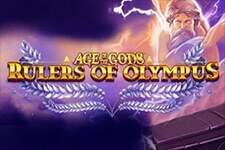 Players are sure to benefit from the Elements Bonus feature where they may end up winning payouts worth 200x the wager. Don't forget the Free Spins feature, with up to 30 spins available. The offer also includes Wild Reels and multipliers. Before the new school year starts, it is important to choose a bet that will suit your playing style as well as your budget. Witchcraft Academy is a medium volatility game, which means the payouts are well-balanced and both penny punters and high rollers will enjoy playing it. The game's coin denomination ranges from $0.01 to $1, while the wager can be anywhere from a mere $0.20 up to $200 per spin. 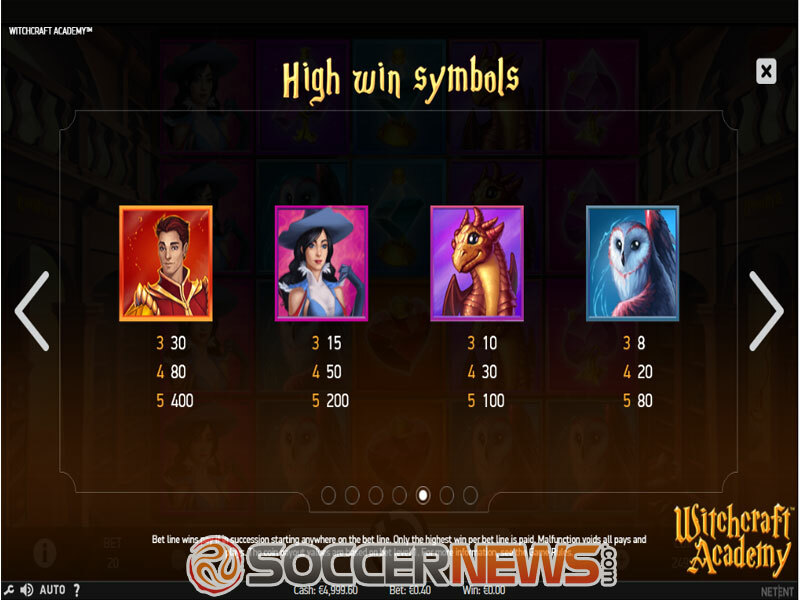 The list of symbols includes hearts, diamonds, clubs and spades as well as the owl, dragon, Efora the Witch and Earthan the Wizard themselves, while the latter is also the slot's highest paying symbol. The game's Wild symbols appear only on reels 1, 2, 4 and 5, substituting for all other icons except for Scatter. A minimum of three Scatters is required to trigger the Elements Bonus feature, where you'll be prompted to choose either Efora or Earthan and then cast an Element Shot at a randomly chosen column. The number of Element Shots you'll receive will depend on the number of symbols used to activate the feature. Wins made using Element Shots can be very lucrative, going up to 200x your wager! Element Shots can even trigger the Free Spins round if they hit the Scatter symbol. While the feature is active, Scatters will appear only on row 4, awarding an Overlay Wild Reel 1, +5 free spins, a 2x multiplier, +5 free spins and Overlay Wild Reel 5. 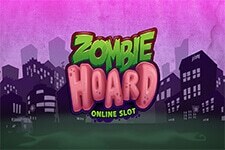 Land 3 or more Scatters and you'll unlock the Free Spins round. 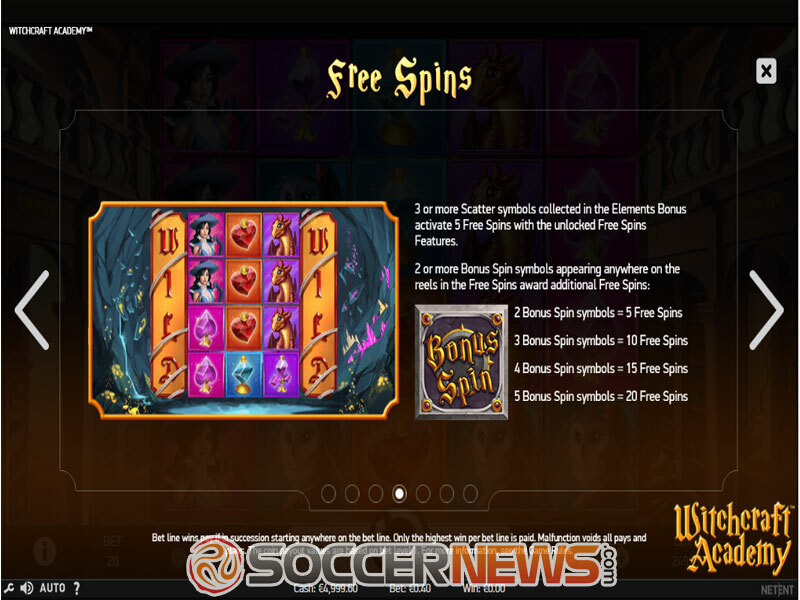 Whenever the Free Spins round is triggered players will get 5 spins. The number can be increased if additional Scatters land while the feature is active. 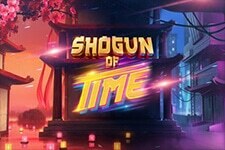 With a bit of luck, this feature can be played with a 2x multiplier and an Overlay Wild Reel, which can lead to massive wins on every spin worth up to 800x the stake! As we've already mentioned, this is a medium variance game, with an average return to player (RTP) of 96.38%. 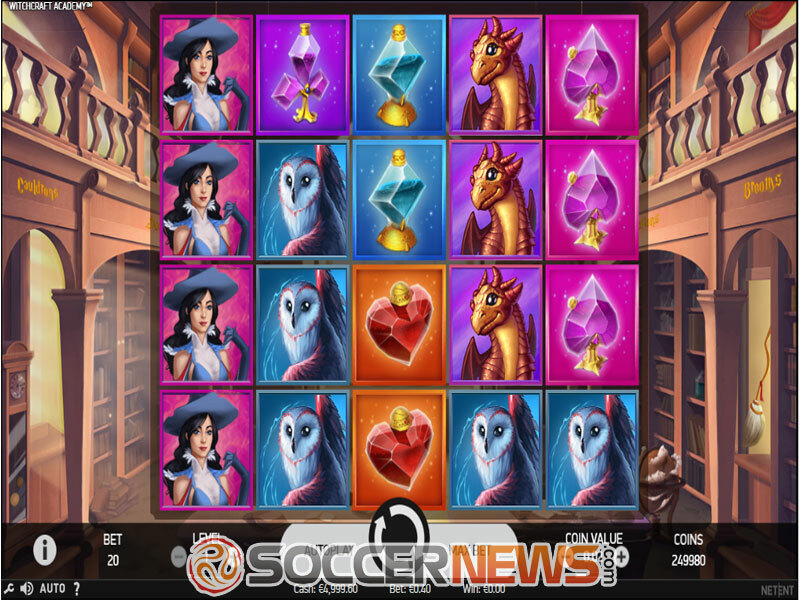 Find Witchcraft Academy at any NetEnt-powered online casino. Discover an ancient spell and find magic treasures. 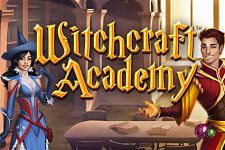 "Witchcraft Academy will captivate you with its stunning visuals even before you start spinning the reels, while the soundtrack will further enhance the entire experience. 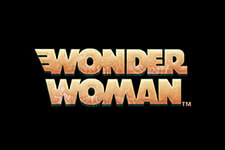 All in all, this is a great game, with a lot of potential for grabbing rewarding prizes. 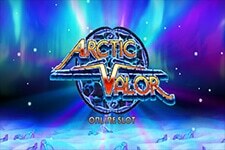 Elements Bonus feature and the Free Spins feature will help you boost your winnings and keep you seated for hours."